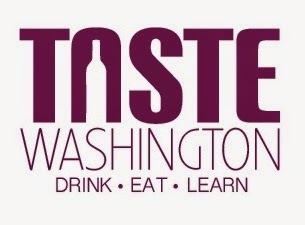 Taste Washington, the nation’s largest single region wine and food event, is coming up March 26th through 29th. I’ll be moderating two seminars at the event this year. The first is on Saturday, March 28th and is titled ‘The Chardonnay Revival’ where we’ll be focusing on the resurgence of this variety in Washington of late (see a seminar description as well as the list of panelists and wines). Meanwhile on Sunday, March 29th, I’ll be moderating a seminar titled ‘Appellation Spotlight: Red Mountain’ where we’ll discuss this viticultural area’s rise to preeminence (see a seminar description as well as the list of panelists and wines). Ticket information is here. Come say hello! Also, keep an eye out for suggested wineries to visit during the Grand Tasting at Seattle Metropolitan next week. Happy Washington Wine Month!